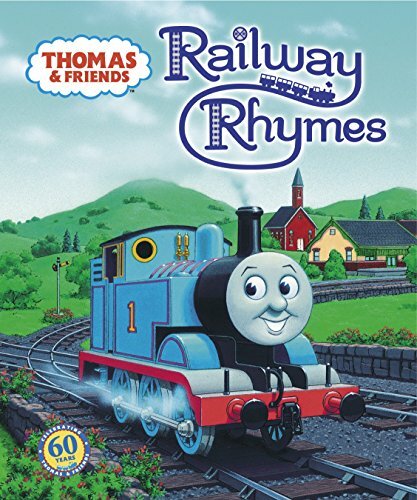 A fun collection of more than 30 original poems featuring 35 different friends from the Island of Sodor. 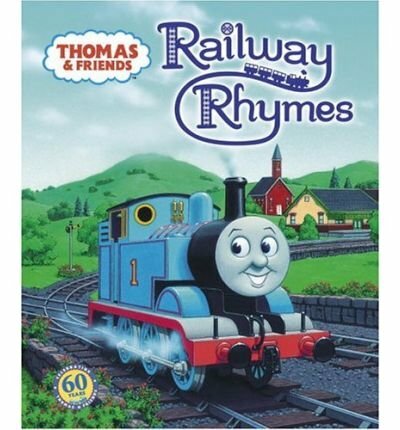 Travel all over the island, at all times of year in this wonderful first book of poems with the Thomas touch. 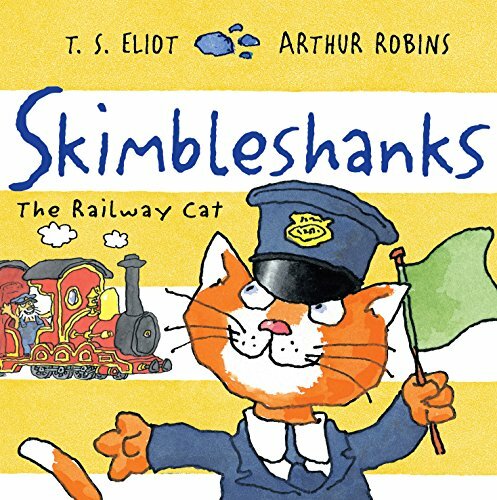 We must find him or the train can't start!All aboard as Skimbleshanks, the Railway Cat, stars in the third picture-book pairing from Arthur Robins and T. S. Eliot's Old Possum's cats, set on the Night Mail train where Skimble won't let anything go wrong. 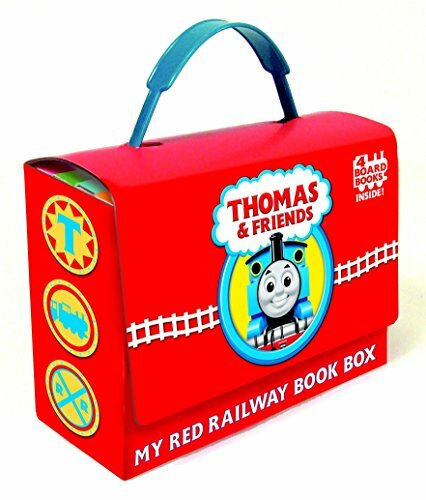 To sit alongside other classics such as The Gruffalo, The Tiger Who Came to Tea, and Spot. 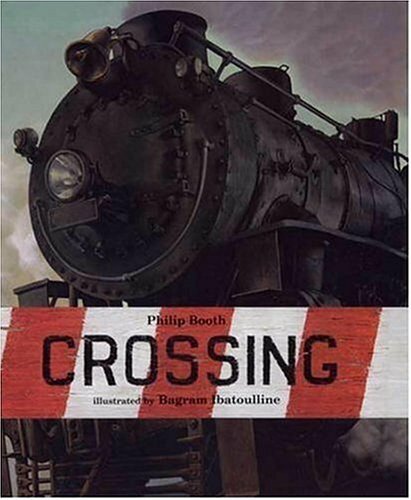 A Railway ABC is a nostalgic, behind-the-scenes look at the railroad, from “A is for All Clear” to “I is for Inspector” to “S is for the Signals, which say stop! 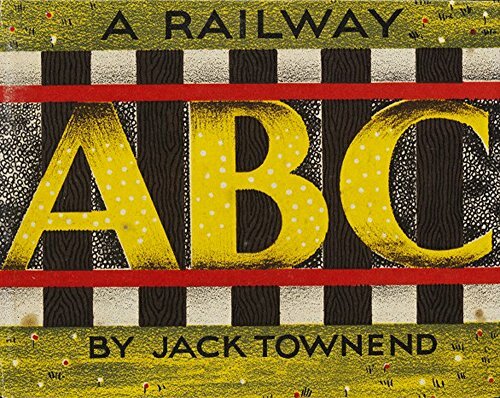 or go!” This small, beautiful alphabet book, long out of print, was written and illustrated by Jack Townend and first published in 1942. 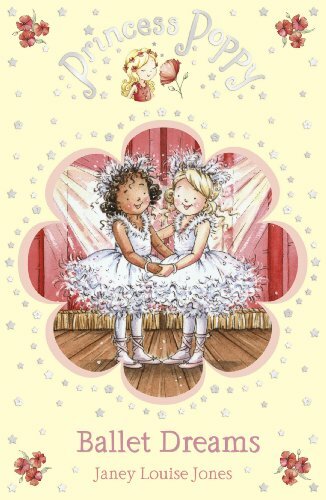 Townend’s endearing lithograph illustrations and gently humorous rhymes will captivate children and adults alike. 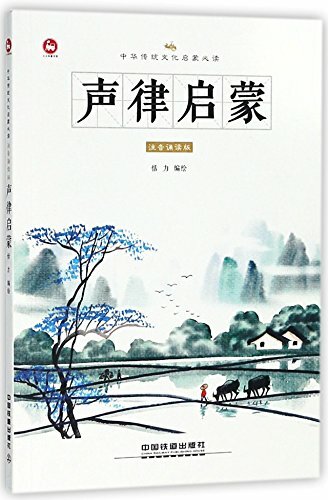 Detailed watercolor paintings enhance this retelling of the classic poem about a train tour of countryside, cityscape, and everything inbetween. A fun collection of more than 30 original poems featuring 35 "different "friends from the Island of Sodor. Travel all over the island, at all times of year in this wonderful first book of poems with the Thomas touch. 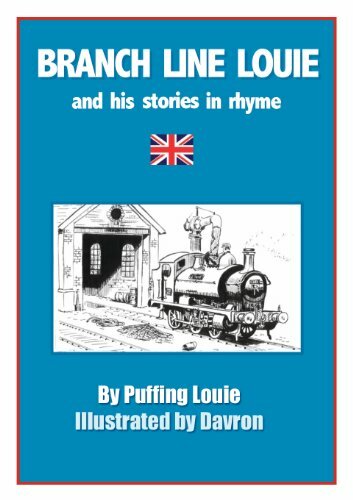 This lavishly illustrated book brings Gordon Lightfoot’s heart-stirring song to readers young and old. 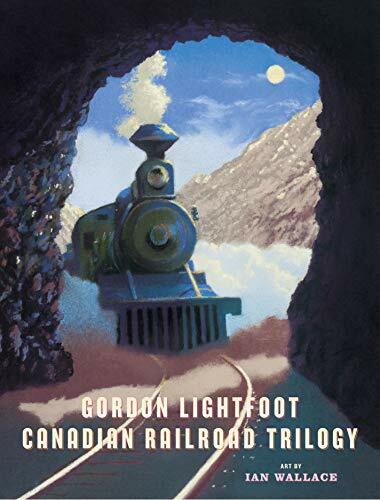 Commissioned by the CBC in 1967 to mark Canada’s centennial year it eloquently describes the construction of the transcontinental railway  an iron road runnin’ from the sea to the sea”  a great feat of nation building that changed Canada forever. Award-winning illustrator Ian Wallace brings the song to visual life with his sweeping landscapes and evocative portrayals of the people who lived the building of the railroad. 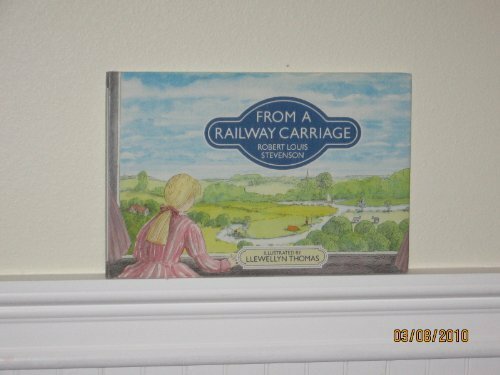 The book includes Gordon Lightfoot’s music and lyrics, a brief history of the railroad and notes on the illustrations. 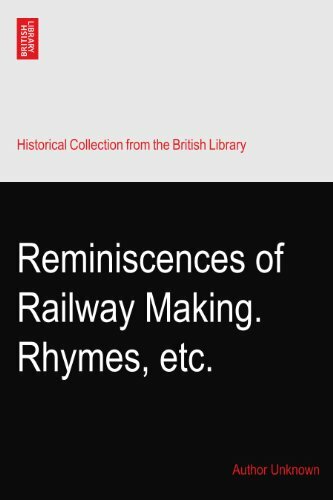 Reminiscences of Railway Making. Rhymes, etc. Mark Twain once famously said "there was but one solitary thing about the past worth remembering, and that was the fact that it is past and can't be restored." Well, over recent years, The British Library, working with Microsoft has embarked on an ambitious programme to digitise its collection of 19th century books.There are now 65,000 titles available (that's an incredible 25 million pages) of material ranging from works by famous names such as Dickens, Trollope and Hardy as well as many forgotten literary gems , all of which can now be printed on demand and purchased right here on Amazon.Further information on The British Library and its digitisation programme can be found on The British Library website. 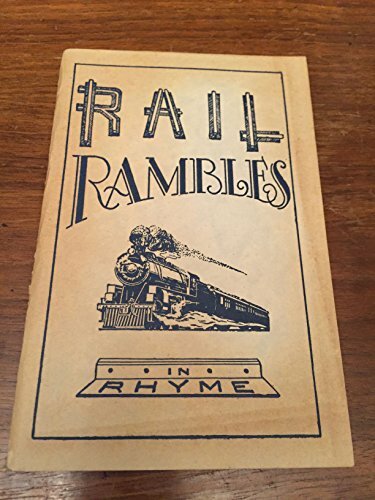 Rail Rambles Told in Rhyme. 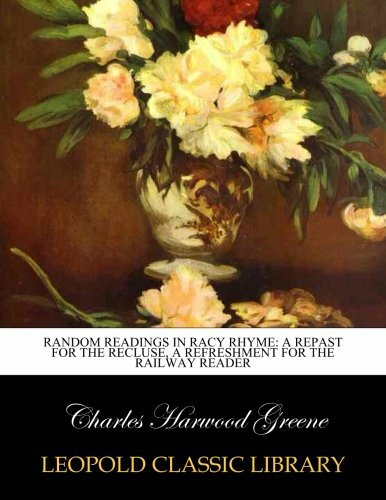 A book of poems from the twenties of dense, prosaic verse by a former contributor to "The Railroad Herald". 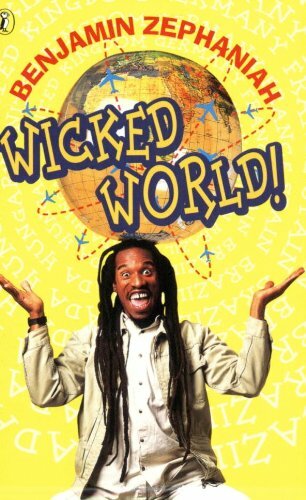 A brand new brilliant collection from the ground-breaking poet, Benjamin Zephaniah. 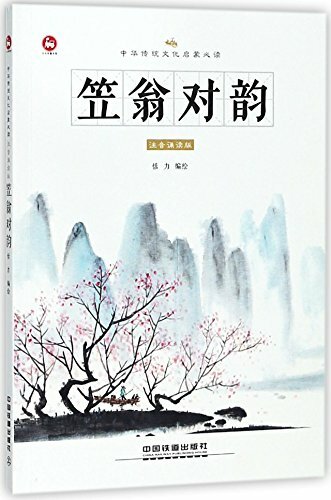 His verse explores people and places, cultures, nationalities and tribes. Includes poems about Inuits, Celts, the history of Britain, Maories, the Dalai Lama, the North and South Poles, and much more - a real tour of the world.